Getting to know Jennifer Weston. I have been happily serving my clients for the past 7 years. 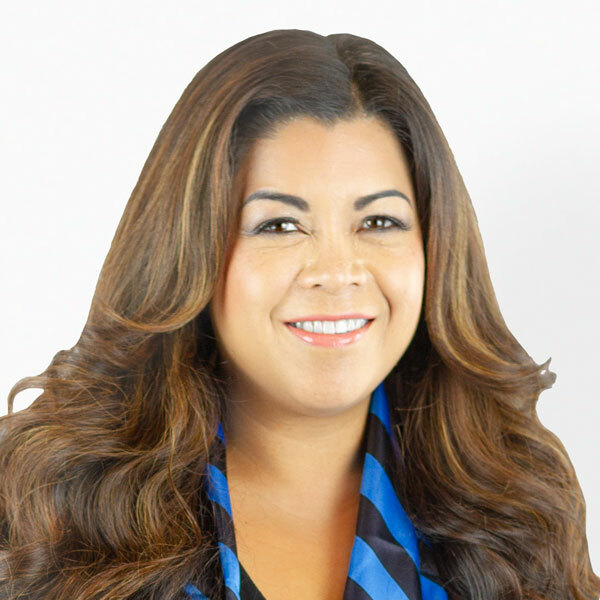 The areas I serve are the Los Angeles, Ventura and Santa Barbara Counties.My experience consists of working traditional home buyers and sellers and I also have a niche to work with investors in the median price home ranges to Luxury high end market for flipping properties. I'm very hands on with my clients and provide them the service I would expect to receive from a Realtor. I assure that my clients are happy and understand clearly the buying and selling process of real estate. I work with an excellent team of experts, from a preferred lender, experienced contractor, seasoned architect, efficient escrow and the best of Title . This allows me to prove that my clients will always be handled professionally and efficiently before, during and after the escrow process so that they never have to worry about any recourse after the close of the sale. The greatest satisfaction I get is when I see my clients settle in their new home and know that I took part of a major event in their lives. What Jennifer's Clients are Saying. Thank you Jennifer for all your dedication to helping us sell our home. You were so thorough in explaining the selling process to us, guiding us step by step as we progressed in the sale. You were clever in your strategy to price our home to drive interest. We appreciated you walking our home with us to point out any items you knew were vital to address before our Open Houses and saved us many hours of work and extra spending on items that would not be important for buyers. Prior to us deciding to sell our home, our renters were good tenants. But to our surprise once they found out we were selling they became uncooperative and rude. You saw how disheartened we felt dealing with them and you jumped right in, taking over all communication with them, so we wouldn’t have to. You even went above and beyond your job duties the day of our first Open House. You transitioned into Maid, when you showed up an hour early and found the tenants had left food, dirty dishes, full trash and laundry throughout the house. You could have left it that way or rescheduled, but you took action without hesitating to get the job done. You offered an open ear to listen to all our anxieties about selling the house while calming reassuring me that the house will sell and not to worry. Every call or meeting with you, was never rushed and you made me feel like I was your priority. I won’t remind you of all the other “fun” experiences you had in selling our home, but you probably will never forget this one. But through it all you did sell our home, at a good price and in the time we needed. We are so grateful for your professionalism, get it done spirit and newly found friendship. I will recommend you to anyone selling their home. A Selection of Jennifer's Recent Sales.